An armoured vehile can easily get caught by an imperceptible hazard like a tear gas cloud. Continuous sample collecting and subsequent detection capabilities are vital to trigger an alarm, warning the occupants for the usage of personal protective equipment. It is also equally important to inform both driver and passengers when the threat is no longer effective and the equipment can be removed. 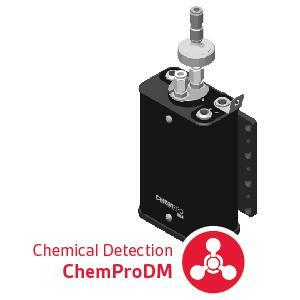 The Chemical & Radiological equipment enables the detection of a wide range of Chemical Warfare Agents including tear gas, Toxic Industrial Chemicals, and radiation sources. 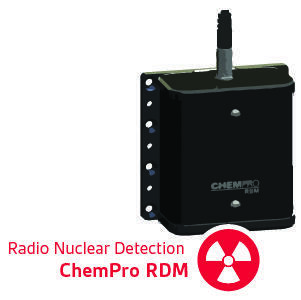 The detection instruments are carefully selected in order to ensure reliable detection from both outside and inside. Environics’ devices are easily mounted and interfaced. Furthermore, their small size and innocuous housing allows for easy installation in executive SUVs, luxury sedans, special purpose vehicles, personnel carriers, cash-in-transit vehicles, and others.